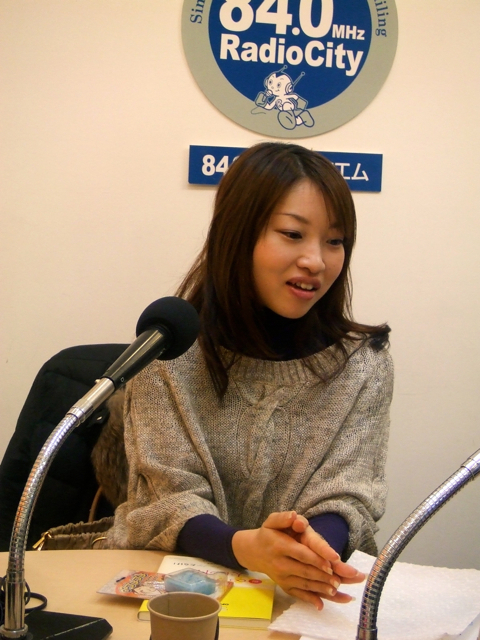 Tonight’s our guest was Ayaka Sugiyama, who talked a bit at the very end of the previous session! ① A manager of Gypsy Queen! 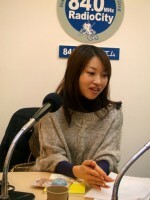 ② An executive director of a company! 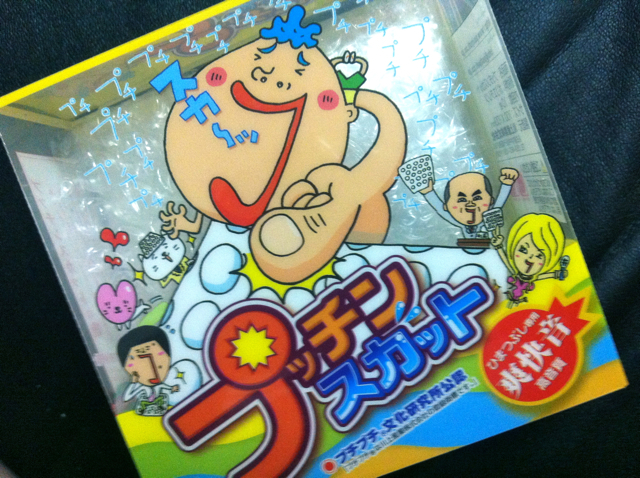 ③ A director of “Puti Puti Culture Laboratory” and she makes cushioning material “kawaii” cute and playful. 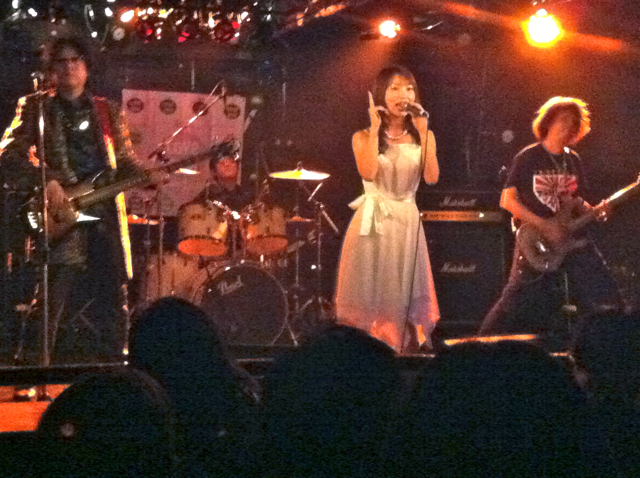 ④ A vocalist of the metal band! 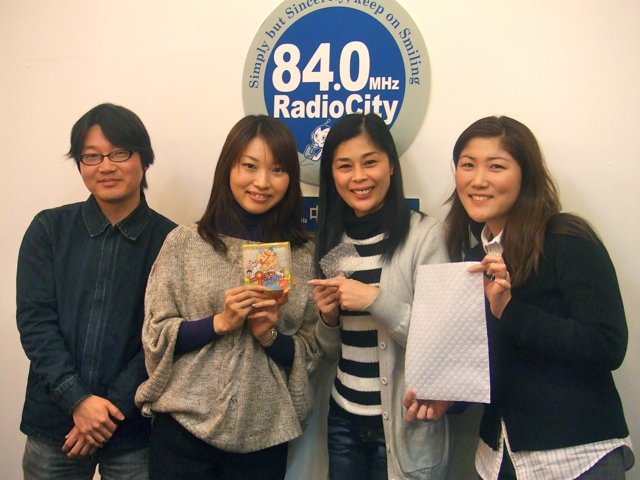 Sugiyama came to our studio as a manager of Gypsy Queen last week. She goes to places where they go, even she’ll go to China with them in this March. ＊She was on our first video clip! Try to find her at http://youtu.be/IzOG6dc7eI8 She comes out around 2’49”! And she is an executive director of Kawakami Sangyo Co., Ltd. It’s a Nagoya-based company which has a 50% share of the cushioning material in Japan. It has sales offices and factories nationwide and has about 400 employees. She is an executive director of that big company! Puti Puti Culture Laboratory was established in 2001. 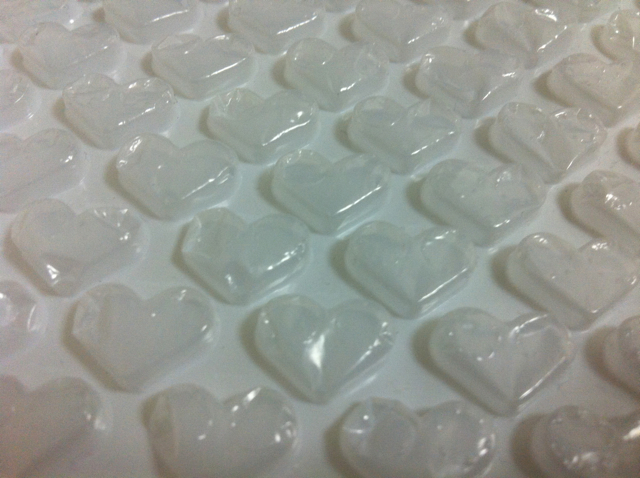 “Puti Puti” is coined by Kawakami Sangyo and it’s the word which imitates the sound of popping bubble wrap. 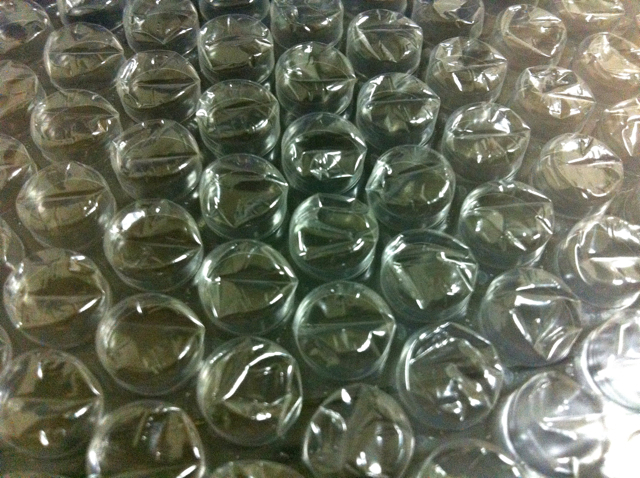 They play with cushioning material or bubble wrap and research the potential use of it. Recently they research it with JAXA (Japan Aerospace Exploration Agency). *What’s “Puti Puti”? See this clip! Then, “Putimetal”! 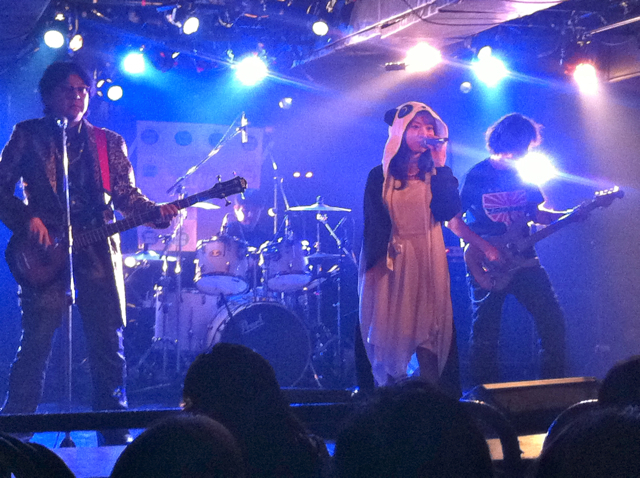 Look at photos above, she is singing wearing a panda-shaped living doll! Let me say again, she is an executive director of a company! Ms. Sugiyama, or you can call her “Vivi”, loves puti puti products and those stuffs were involved a world-shaking serious incident. Hit the play button above and hear more stories. 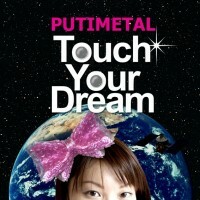 You can’t keep your eyes off a woman who wants to brighten up the Japan’s manufacturing industry by the essence of women!